Debussy had won the Prix de Rome and had resided for four unhappy years at the Villa Medici when he wrote his two movement symphonic suite Printemps for the notoriously stuffy Paris Conservatoire committee. His intent was to express the “rebirth to a new life” rather than mere tone painting, so while its thematic transformations are a little too obvious in the Franckian manner, the languorous harmonies and orchestration clearly predict his later idiom. After three years of depression and writer’s block, Rachmaninov was in the full rush of creative activity with the Second Piano Concerto under his belt when he composed his first major choral work Vesna. The cantata for bass soloist, choir and orchestra tells the tale of a peasant railing with intent at his faithless wife during the long hard winter – she escapes a grisly end thanks to the joyous change of season. It became a favourite showpiece for Chaliapin and deserves more exposure nowadays. By 1912, Stravinsky had already thrilled Paris with two bona-fide masterpieces when he set them on their ear with Le Sacre du Printemps – one of those expressions of pure genius that seem to stand outside of time and place. I’ve always regarded his later account of its genesis (“I had a dream”) as rewriting history – I suspect Igor had indulged in a little too much absinthe. Petrenko and his Liverpudlian forces give their all in these performances. The Debussy is as clearly lit as a Roman spring morning, the sort of reading Boulez would approve of. Given the performers’ reputation as Shostakovians, the Rachmaninov is predictably echt-Russian, soloist Rodion Pogassov emoting without going over-the-top à la Chaliapin. Both parts of The Rite open with the most memorable account of their introductions I’ve heard in years: the Liverpool winds cover themselves with glory, every burble and chirp clearly delineated. 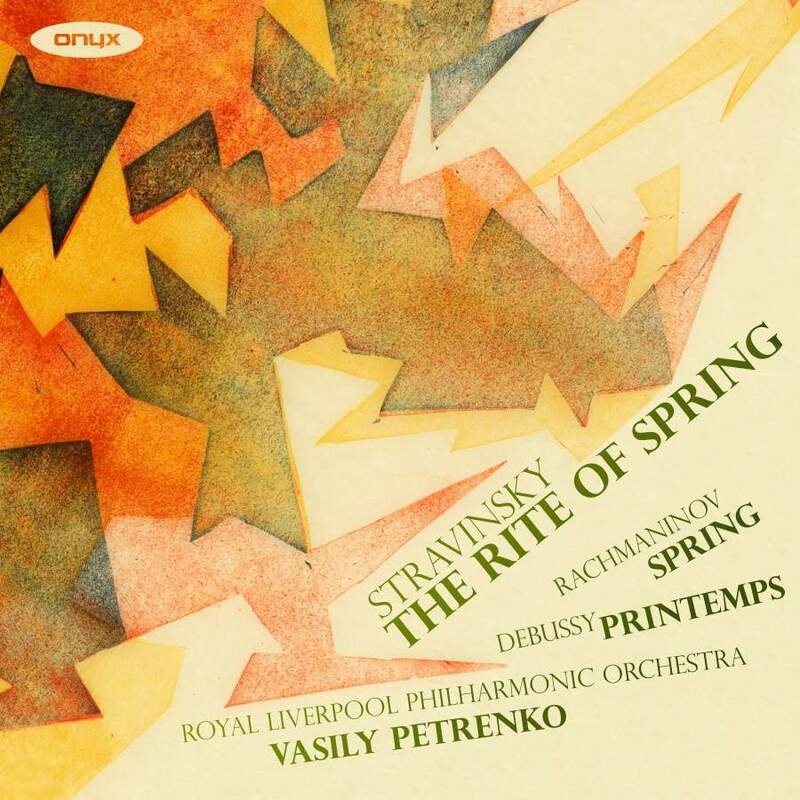 Petrenko has obviously taken care to avoid conventional legato and espressivo phrasing so that Stravinsky’s invention comes up as fresh and strange as when first heard. I did feel him pulling his punches in Procession of the Sage and Dance of the Earth but he proved to be keeping his tinder dry. Glorification of the Chosen One is terrifying in its violent grunting and wheezing and the whole work comes to a thrilling conclusion with the sharpest, tautest Sacrificial Dance I can recall. Those whiplash strings and stabbing brass are razor sharp – Stravinsky would have approved of this performance recorded in crystal clear upfront sound. A polished debut and one that’s keeping it firmly in the family. Trifonov hops the A Train and not a brief encounter in sight.